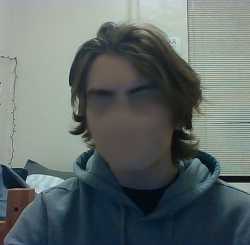 hey /fa/, i'm trying to grow my hair out. i'm obviously currently in the awkward phase. 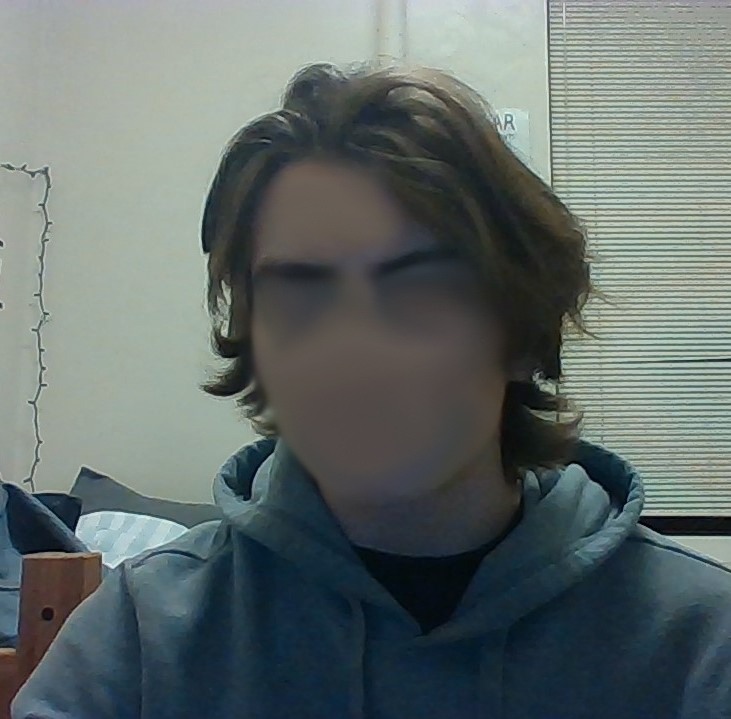 my main issue is that due to my previous haircut, the hair on my right side is shorter than the hair on my left. should i get them evened out or should i just leave it and let it grow out on its own? thanks folks. that makes a lot of sense, thanks!